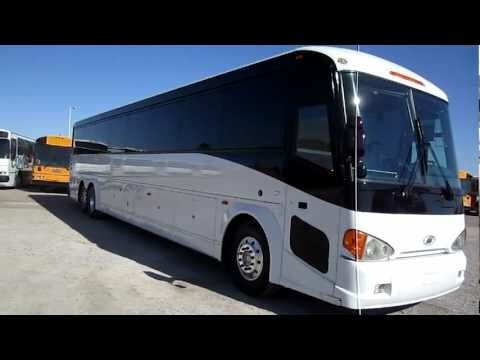 Stock: 27757 - 2002 Prevost LeMirage XLII. Engine: Detroit Diesel S60 . Seating: 55. Sold by dealer - Please call to verify specifics and for all other questions. 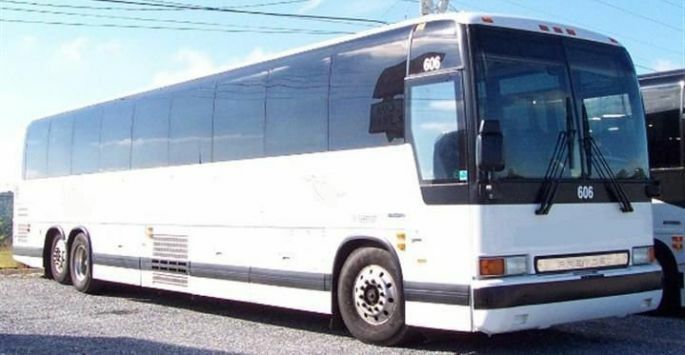 Stock: 27998 - 2003 Prevost LeMirage XLII. Engine: DDC Series 60 12.7L Diesel. Seating: 55. Sold by dealer - Please call to verify specifics and for all other questions. 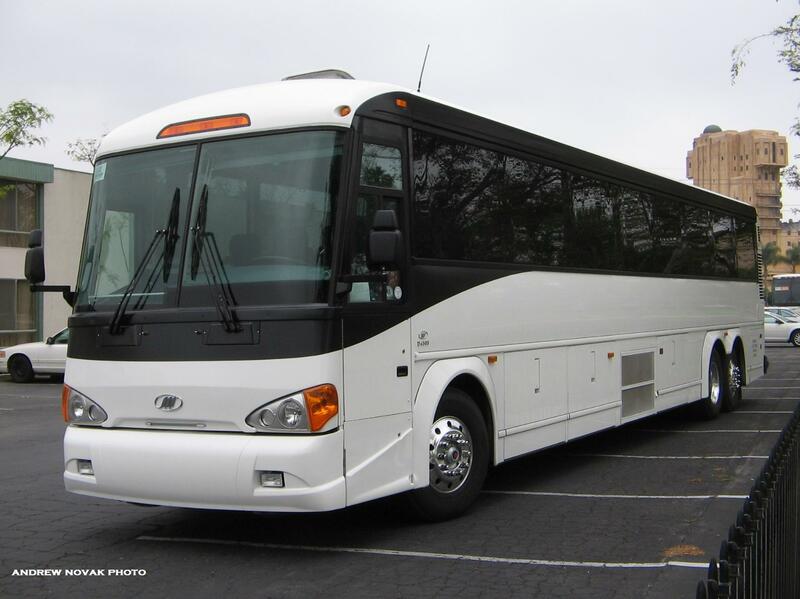 Stock: 27395 - 2003 Prevost LeMirage XLII. Engine: Detroit Diesel Series 60 12.7L. Seating: 55. Sold by dealer - Please call to verify specifics and for all other questions. Stock: 59708 - 2011 MCI D4505. Engine: Cummins 410 Diesel . Seating: 51. Sold by dealer - Please call to verify specifics and for all other questions. Stock: 59709 - 2011 MCI D4505. Engine: Cummins 410 Diesel . Seating: 51. Sold by dealer - Please call to verify specifics and for all other questions. Stock: 58302 - 2011 MCI D4505. Engine: Cummins 410 Diesel . Seating: 55. Sold by dealer - Please call to verify specifics and for all other questions. 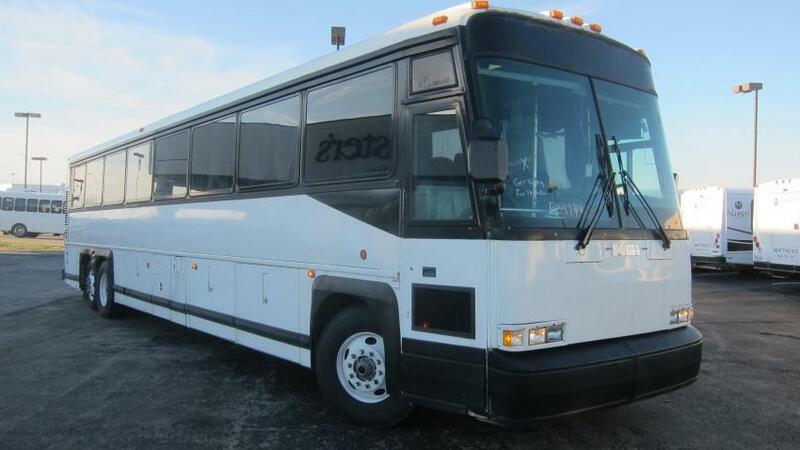 Stock: 58483 - 2008 MCI D4505. Engine: Cummins ISX 425 Diesel . Seating: 55. Sold by dealer - Please call to verify specifics and for all other questions. 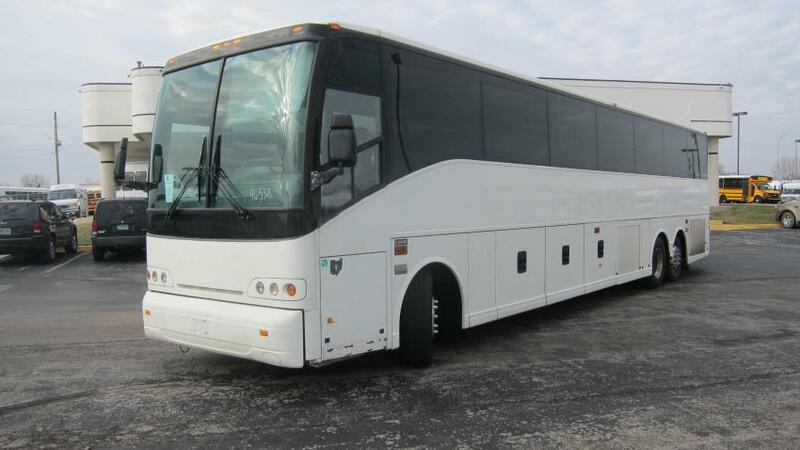 Stock: 58479 - 2008 MCI D4505. Engine: Cummins ISX 425 Diesel . Seating: 55. Sold by dealer - Please call to verify specifics and for all other questions. 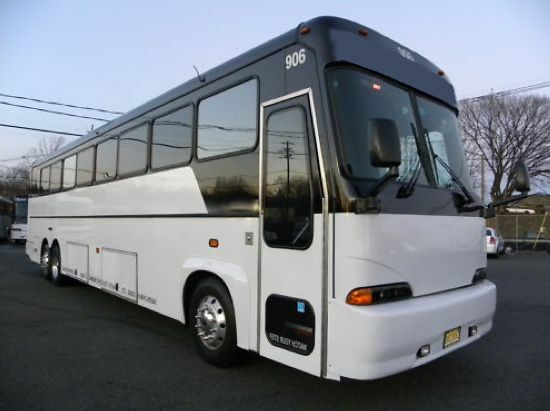 Stock: M-52997 - 2000 MCI 102-DL3. Engine: 6.8L Gas . Seating: 56. Sold by dealer - Please call to verify specifics and for all other questions. 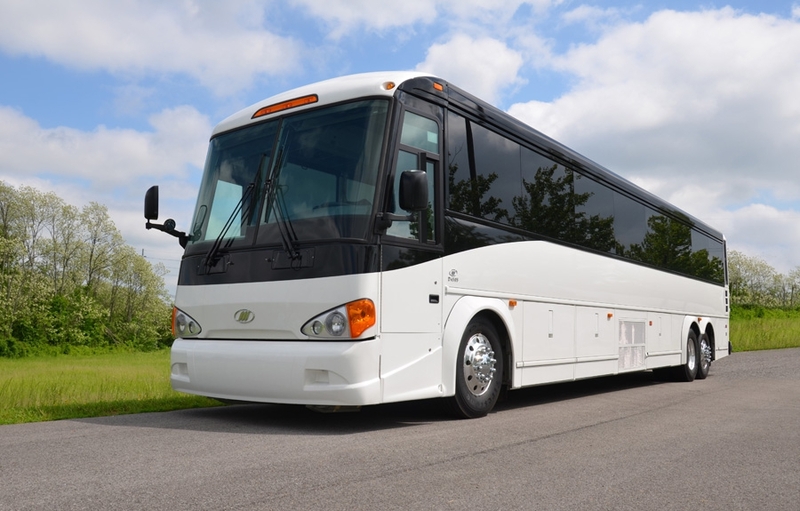 Stock: M-46538 - 2005 VAN HOOL C2045. Engine: DEL Diesel . Seating: 56. Sold by dealer - Please call to verify specifics and for all other questions.